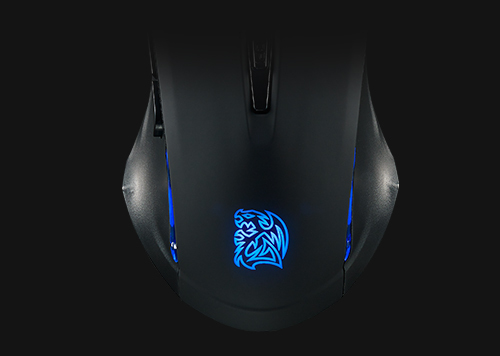 The Commander was designed with metal-looking edges which symbolizes its powerful spirit as a true leader. The splendid look with blue illumination designed to have a feel of trendy whenever you commanding it. 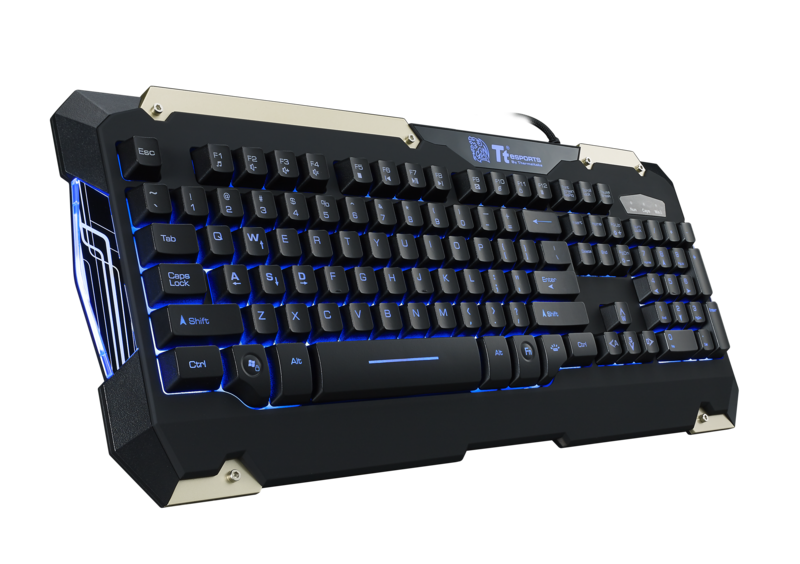 TACTILE FEEL PLUNGER SWITCHES The COMMANDER uses Plunger Switches with Mechanical keycaps giving users an awesome tactile feel and clicks with each keystroke while giving responsive feeling like using a mechanical switch keyboard. 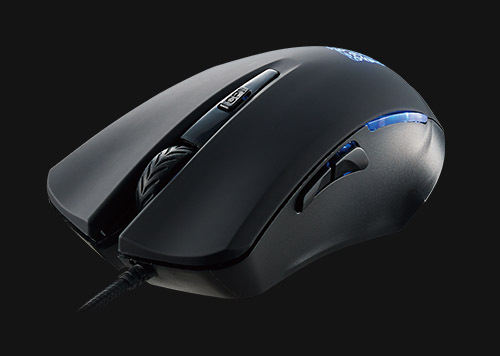 This will improve gaming performance by giving users speed and responsiveness like never before. 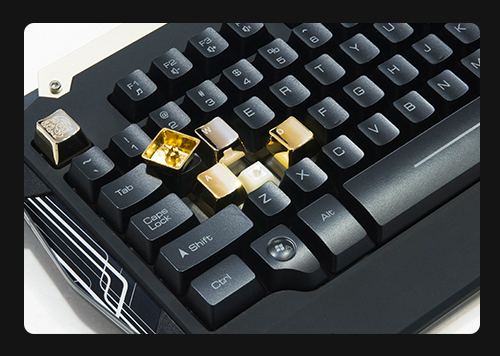 REPLACEABLE METALCAPS COMMANDER's keycaps can be replaced to our Tt eSPORTS's Metalcaps (not included with COMMANDER COMBO) to provide a tougher, more resolute feel to key presses and offer users a fun way to customize their keyboards with a metallic feel and deliver a unique user experience! 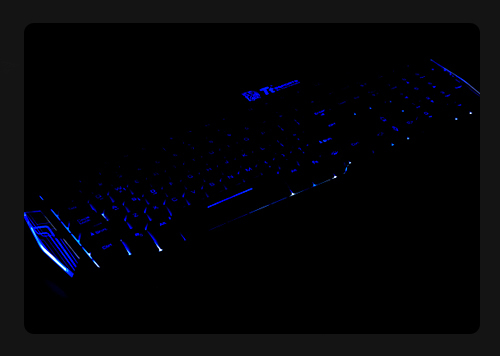 MARVELOUS FUNCTION KEYS Offers cool functions like Repeat Rate, the speed at which it repeats, can be fast or normal. Choose a repeat rate that matches your comfort level. 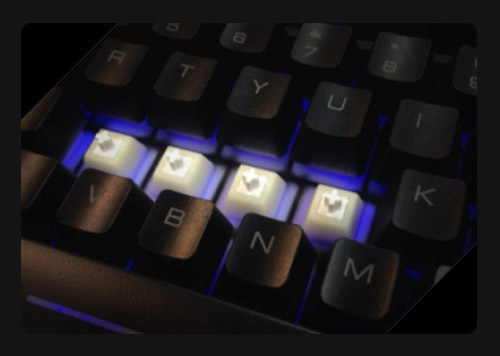 The Switcher, where you can turn WASD keys to ↑↓←→ or vice versa! You’re totally in control! Finally the Windows Lock, where you lock the windows key preventing accidental presses of the windows key while in-game. 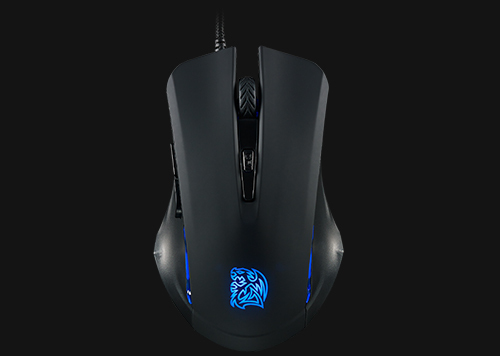 PERFECT SENSITIVITY AND CLICKS Offering perfect speed in game with on-the-fly sensitivity (between 800/1200/1600/2400 DPI). EXCEPTIONALLY CONFORTABLE SHAPE Offering comfortable palm grips to keep you comfortable while you focus on the game at hand. 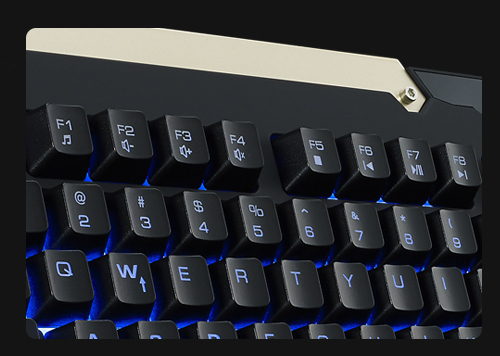 Allowing you to command easily in game like a true gamer!